Get the keys to the new Porsche sports car you've always wanted or bring your car in for professional Porsche service you can trust by visiting Herb Chambers Porsche. 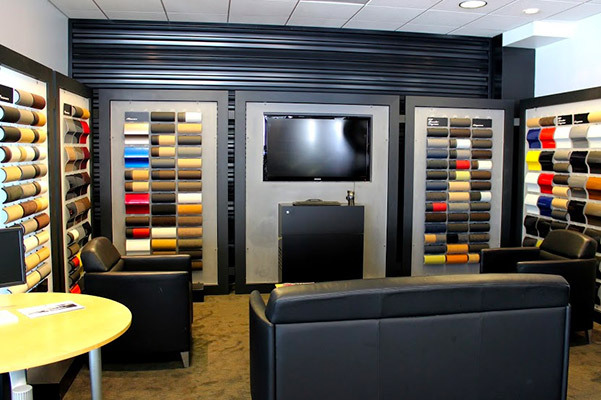 As a Herb Chambers Company, our Porsche dealership in Boston, MA, will always go the extra mile to ensure that you're treated to a first-class experience. Whether you're shopping for a new Porsche or have Porsche financing questions, you'll be welcomed into the Herb Chambers family with open arms! The new Porsche models for sale at our Massachusetts Porsche dealership provide all the indulgences you need to enjoy every ride around New England. 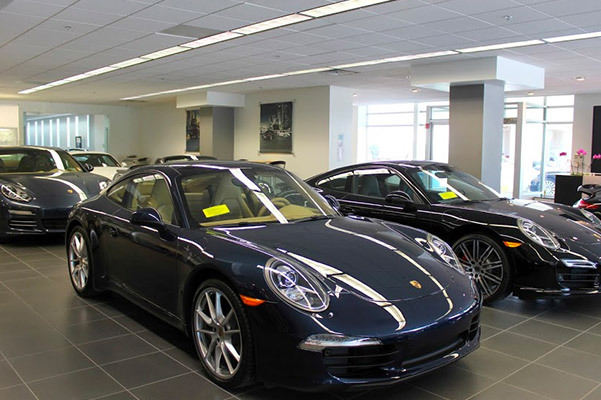 From new Porsche Cayenne and Macan models to the new Porsche Panamera and Porsche 911, our inventory includes something for every luxury car enthusiast. Have any questions about Porsche lease offers or auto financing? Sit down with our Porsche financing specialists and they'll be happy to speak with you at length about all of the car-buying options available to you. No matter what you need, the expert staff at Herb Chambers Porsche will exceed your every expectation!